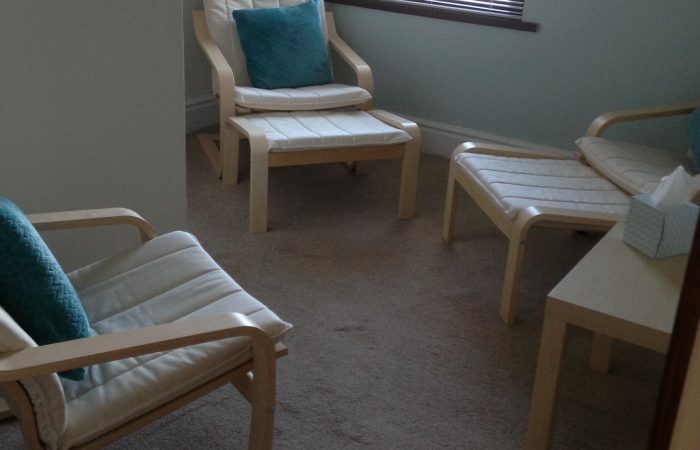 Photographs of our salon. To view photographs of our services please click on the gallery tab. I am Sandra Hepple, proud owner of Seraph Hair & Beauty. 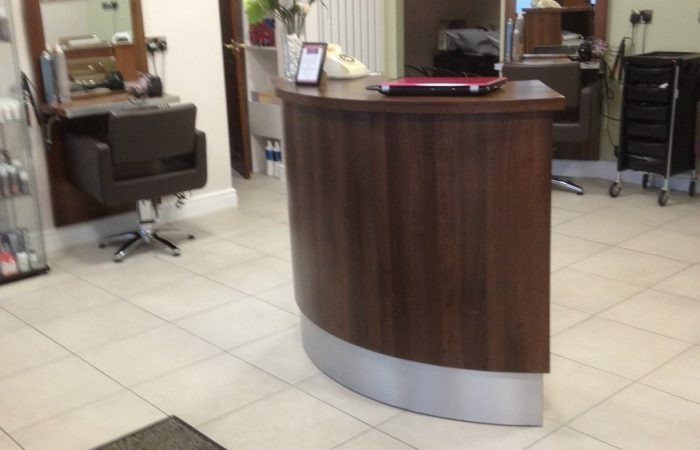 After working in the industry for over twenty years I eventually followed my dream and opened the Peterlee salon in 2011 and after five happy years decided to buy a new premises in Wingate which we have renovated over the past eight months. 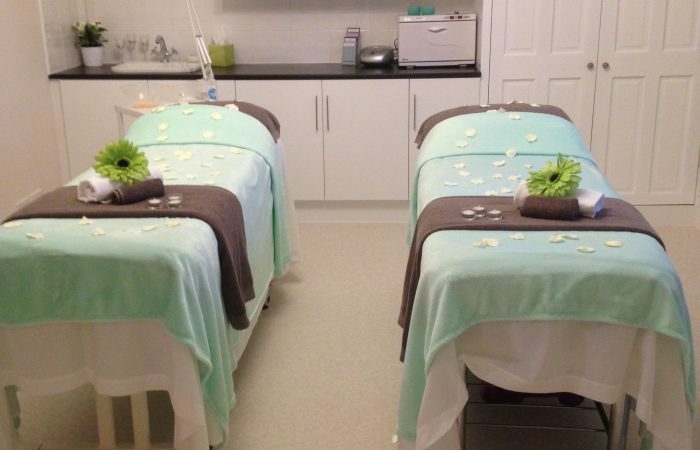 We are now open and can offer a wider range of services including barbering and a beauty clinic on our first floor to include two beauty therapy rooms, spray tanning room and a relaxation room. 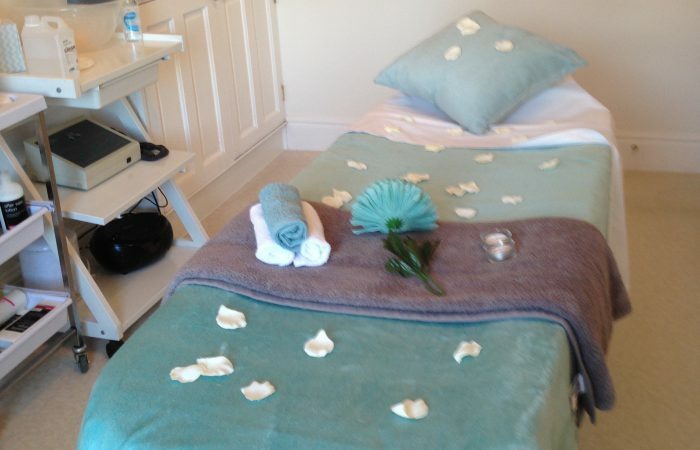 Please call in and our staff will be happy to show you around and advise you on our range of treatments. 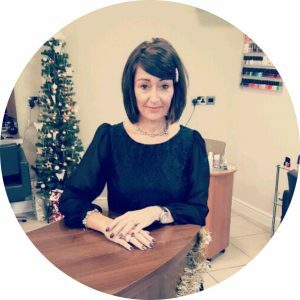 In those twenty years I was a college lecturer and have gained valuable experience in hair and beauty which pointed me in the direction to follow my ambition and open my very own salon. I am extremely passionate about my career and look forward to every new and exciting challenge on a daily basis. I work with a fantastic team whom are extremely passionate and enthusiastic. 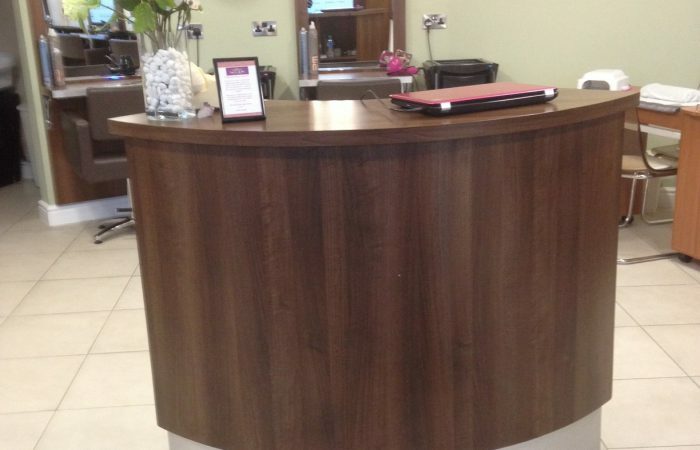 They bring a warm and relaxing atmosphere to the salon on top of a wide variety of hair and beauty skills and experience. At Seraph we specialise in Wella, Dermalogica and St Tropez. 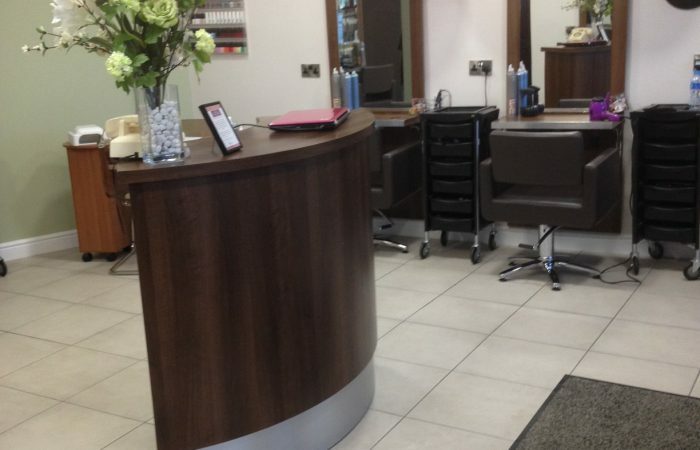 We offer a first class service combined with the best hair and beauty products to ensure our customers leave feeling better than ever before.